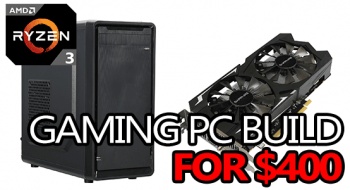 When Fallout 4’s recommended system specs were released, we were able to put together an awesome build able to max it out, and for a really decent price! It’s not really the most graphically demanding game, but when everything is cranked up to ultra, things sure look great! 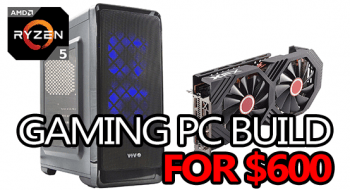 Not only is this $800 budget build capable of maxing out Fallout 4, but a lot of other upcoming games like Just Cause 3, or Rainbow 6: Siege, just to name a couple. If you’re just getting into PC gaming, then there really hasn’t been a better time to do so. The number of games coming out over the next few months is incredible, and the list is filled with some really amazing titles other than just FO4. Sure, you can get a lot of these same games on whatever console you have, but gaming is just plain better on a PC – and if you really need a controller, your Xbox One controller will work just fine on your new kickass gaming PC. 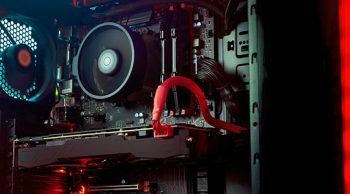 This is seriously the ultimate gaming PC build if you’re looking to run Fallout 4 on the highest settings at 60fps – based on Bethesda’s own recommended system specs. Cooler Master’s N400 case offers up a plethora of cooling options and comes with 3 easily accessible air-filters to keep the dust out. It comes with USB 3.0 superspeed ports in the front, and will support up to 320mm graphics cards – which is pretty damn big. 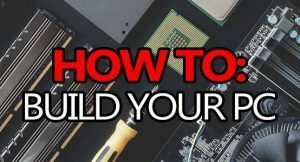 The Gigabyte Z97x Gaming 5 motherboard we loaded in this build is possibly one of the best gaming motherboards you could get for this kind of setup. It’s both SLI and CrossfireX compatible, so you can easily lock in another Nvidia or AMD graphics card for vastly improved performance! 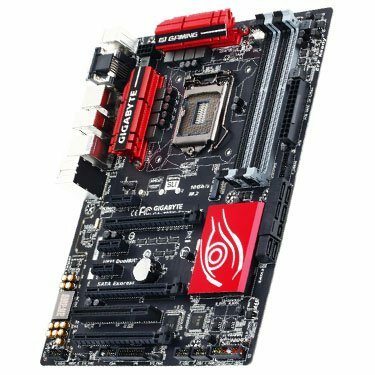 It supports up to 32GB of 3200MHz DDR3 RAM, and comes with more than enough ports for any upgrades you might want to make. It seems that nVidia put a lot of work into optimizing for Fallout 4, and it shows in the minimum requirement of only a GTX 550ti compared to AMD’s significantly more powerful HD 7870. The recommended specs call for either a GTX 780 or an AMD R9 290x, but they both get completely destroyed by our much newer 4GB Asus Strix GTX 960. 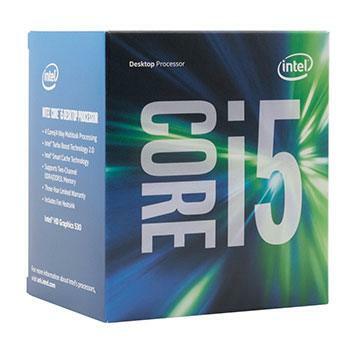 I feel that Bethesda’s recommendation of an i7 4790/FX-9590 is somewhat overkill, and I’m also certain that our pick of the i5 4460 is going to provide ample quad-core processing power. 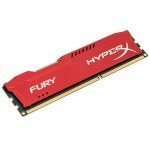 We also loaded up a single high-density 8GB stick of Kingston HyperX Fury RAM, leaving the option open for massive RAM expansion later on! When it comes to storage, 1TB on an HDD is quite a bit, and the WD Caviar Green HDD offers up great performance at an amazing price. 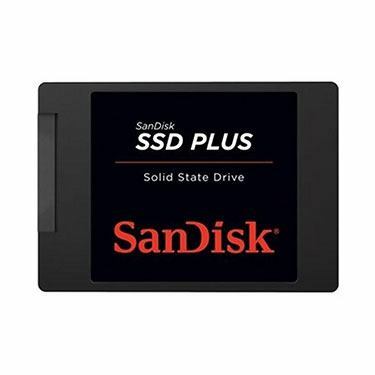 A gaming PC just isn’t a gaming PC without a bit of SSD storage, so we loaded up Sandisk’s 120GB model to accomodate your operating system and of course, Fallout 4. Considering the fact that Bethesda has made no mention of Linux compatibility for Fallout 4, your best bet would be to pick up a copy of Windows 7/8.. or 10 if you really feel the need. That’s not to say that FO4 won’t work on Linux, but if you want to guarantee compatability then you’re going to have to go with some kind of 64-bit Windows OS. 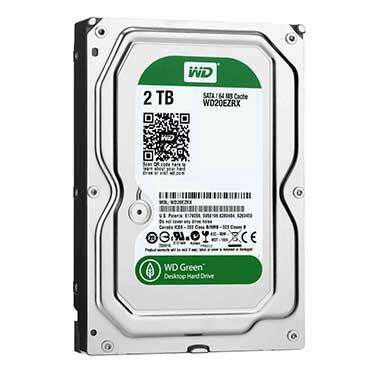 Another option, which is actually a really good deal, is to grab this bundle from Amazon that gives you a copy of Windows 7 Home Premium & a 1TB WD Green HDD for around $140! If this is the absolute first gaming PC you’ve ever owned, then chances are high that you don’t have a very good keyboard + mouse combo, or that your monitor is sub-par to really enjoy your experience. If that’s the scenario you’re in, here are some awesome budget-minded suggestions to help you get what you need. 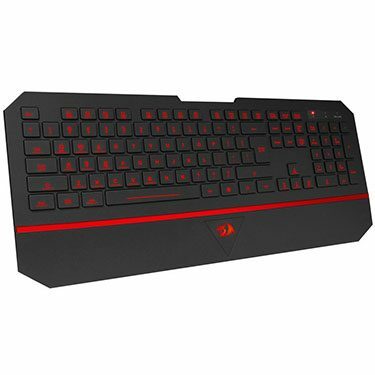 Great membrane keyboard for a great price. Comparable to a Razer DeathStalker! Read More! 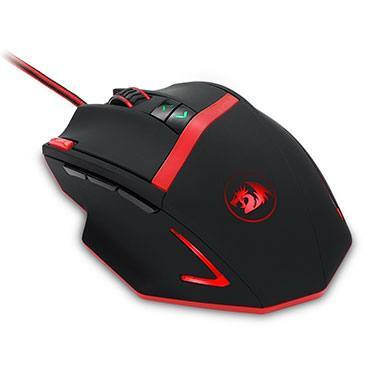 The M801 Mammoth gives you top-level performance for a mid-level budget. Read More! 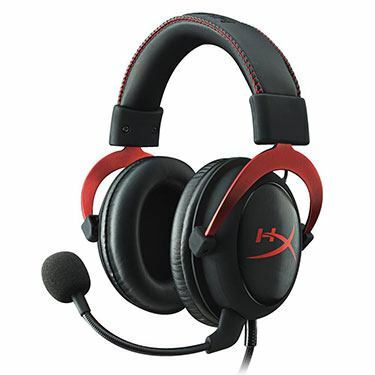 The HyperX Cloud 2 headset is easily the best gaming headset for under $100 and it’s not going to let you down! Read More! 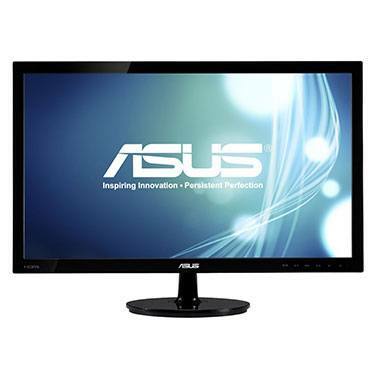 An amazing 23 inch gaming monitor from ASUS! 2ms report rate, 50,000,000:1 contrast ratio. Read More! 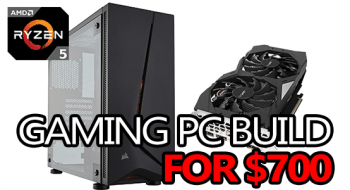 If you came here looking for the ultimate Fallout 4 gaming PC build for less than $800, then this is it. This build will be able to max FO4 out in 1920×1080 while maintaining 60FPS – without a doubt. 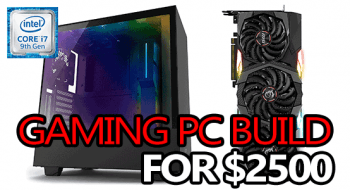 Not only will it dominate in Fallout 4, but anything that is currently out, or is going to be coming out in the next few months won’t pose this kickass $800 build any problems. When it comes down to it, PC gaming isn’t going anywhere and game developers realize this. More and more AAA titles from console developers are being ported (sometimes poorly) over to PC, where you can generally experience both better graphics and a higher level of customization with modding, etc. I hope this build helped you out, and if it did (or even if it didn’t!) leave us a comment below! Everyone’s input matters and we love hearing your comments! Possibly a stupid question considering Fallout 4 is from 2015, but will your $1200 build run Fallout 4 the same way this one does or better? 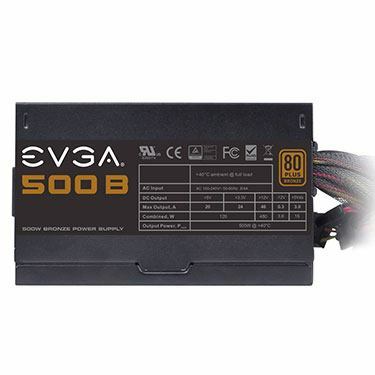 The current $1200 build will blow this one out of the water in every way shape and form! Hello, I’ve posted here a good few times and have loved the computer and I was wanting to do an update. I wanted to put in a beefier cooling system in the computer and wondered if you had any that you suggested for this build. I was wondering if this one would work out https://www.amazon.com/Corsair-Extreme-Performance-Liquid-Cooler/dp/B019EXSSBG/ref=bdl_pop_ttl_B019EXSSBG?th=1. I’m mostly worried that it is too close to the ram to fit and wondered if you had previous experiences with this one or any other cooler that works well. Thanks in advance for the feedback. Unfortunately, the Spec 02 isn’t quite big enough to easily support the H100i (people have done it, but it’s difficult). I would suggest looking at the H80i liquid cooler instead, the H100i is a little overkill for a locked CPU anyways. You could also go with an air cooler like the Hyper 212 EVO or the Cryorig H7 – both would be quieter than liquid cooling. Thanks for the options! And I figured it was overkill but I wasn’t to sure. But thank you immensely for the other options, I will be looking into them. 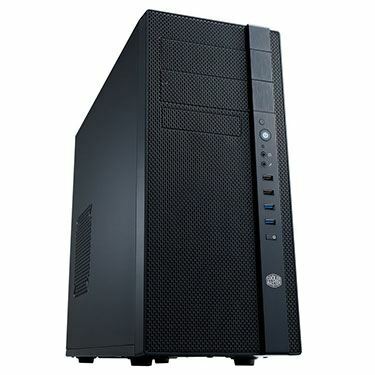 How will this pc perform in other games that are coming out soon, or have just come out? 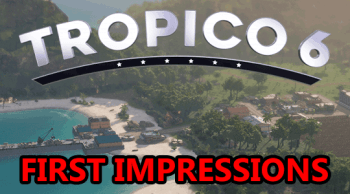 like rainbow six, just cause 3, and games like that? This build is going to work great in pretty much any game you could throw at it. 40-60fps+ maxed out in pretty much anything running in 1920×1080. Really appreciate the ease with which a “newbie” can follow your recommendations. Thank you. I do not have any OS disks to use for this system. What is the least expensive OS “approach” that you recommend that I can get from Amazon? 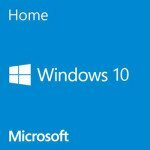 Which version of Windows do you recommend? Other than the OS, is there any other software needed to get this system up and running? I’m glad to hear that you like how things are laid out! I generally recommend 64-bit Windows 7, but Windows 8.1 is the cheaper of the two. You’ll also need a DVD drive, and for that I usually recommend this one. 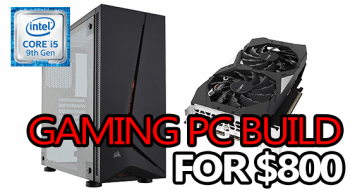 Other than the OS, there is no software you’ll need to get this PC up and running – nothing that won’t already come with the various components, that is. The power supply has become a Prime members only item. Is there a good replacement? The 500B will remain, but I’ve sourced it from another seller who was only about $3 more expensive than the Prime-only one. I have a question about the case. In the 800 dollar build someone asked the same question and you responded with that it had 2 fan pre-installed into the case. Do we need to buy separate fans for the case or does it come with some that we be proficient enough? Also what CD/DVD drive do you suggest? Still the samsung one? Yep, that $20 Samsung CD/DVD+RW is great! Like the Corsair case in the other $800 build, the N400 in this build also comes with two very decent 120mm fans preinstalled, so you wouldn’t need to buy any extras. Although, the N400 does support up to a total of 8 fans, so you could easily add a couple more if you really wanted to. Thank you a lot for the help that you have provided to me. I am honestly really excited to do this. 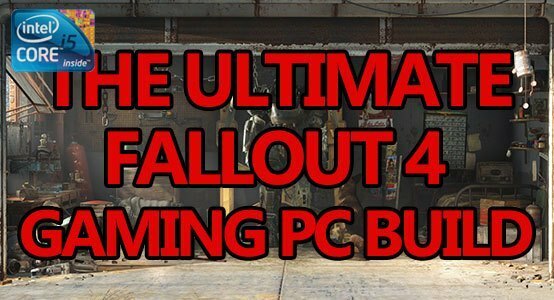 I was afraid that I was going to have to drop a lot of money on a new computer to play Fallout 4 because I prefer PC gaming, but this has made it loads cheaper and I love the idea of building this computer and making it even better in the future. Again thanks a bunch for the help.